Hot Docs 2009 Festival is now underway in Toronto, Canada. Hot Docs Canadian International Documentary Festival is North America’s largest documentary festival, conference and market. Each year, the Festival presents a selection of more than 150 cutting-edge documentaries from Canada and around the globe. The one we’ve been waiting for is Hair India. Check your local area for showings. * Design them slightly longer than a standard ring for more secure hold yet still small enough to be closed with one squeeze of the plier. 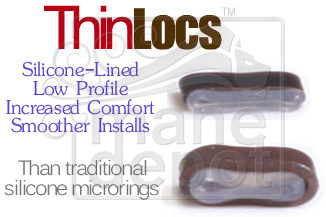 ThinLocs have been manufactured to all those specifications and we feel it’s the best silicone-lined attachment ring available today. 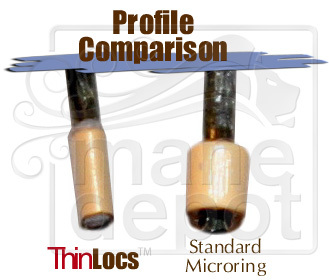 You can do your own hair extensions! You’ve spent years attempting to grown your own hair only to have it stop short of your expectations. 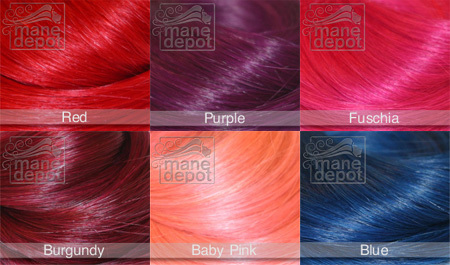 At Mane Depot we understand. We’ve been there. 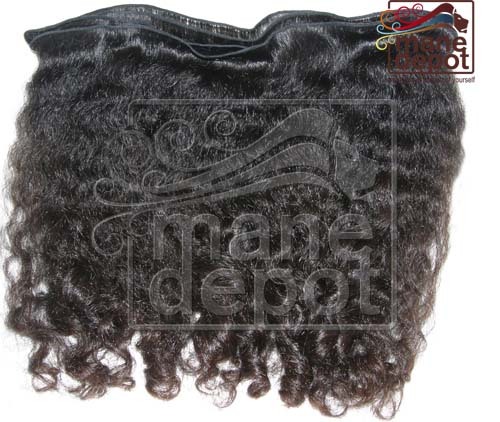 Our site offers the hair extension supplies you need to help you achieve the hair you’ve longed for. We’re active in the online community assisting and networking with people in their DIY (Do-It-Yourself) quest for affordable hair and supplies. We’re a forward-motion company sourcing and locating hair products worldwide. 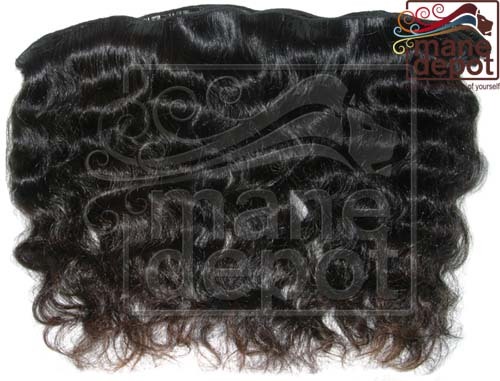 From our line of Virgin Asian Remy and Thermofiber to overstock from various overseas suppliers, we feel you’ll find something that fits your lifestyle and helps you create a look that’s truly an extension of yourself. 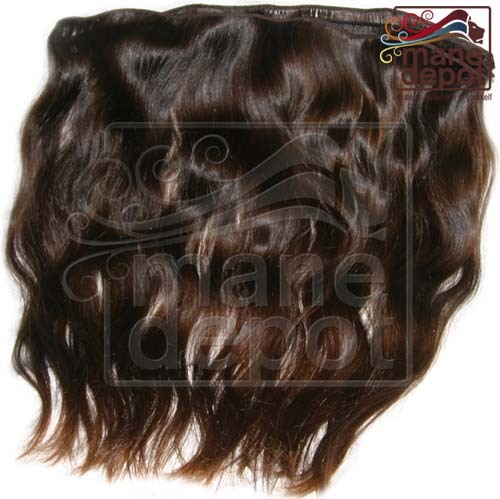 Please visit our online store at http://manedepot.com for all your hair extension supplies.